Product information "PaintGlow glitter me up! 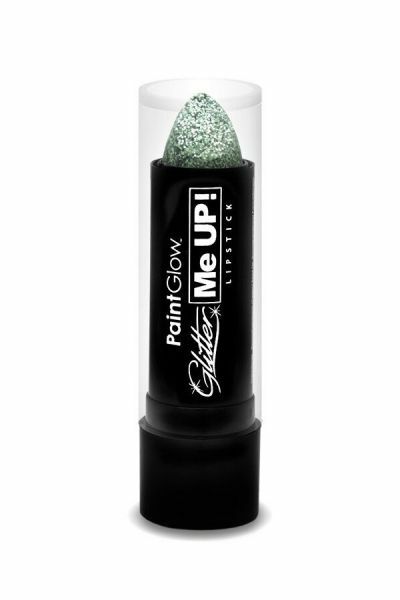 Lipstick silver"
Related links to "PaintGlow glitter me up! Lipstick silver"
Customer evaluation for "PaintGlow glitter me up! Lipstick silver"